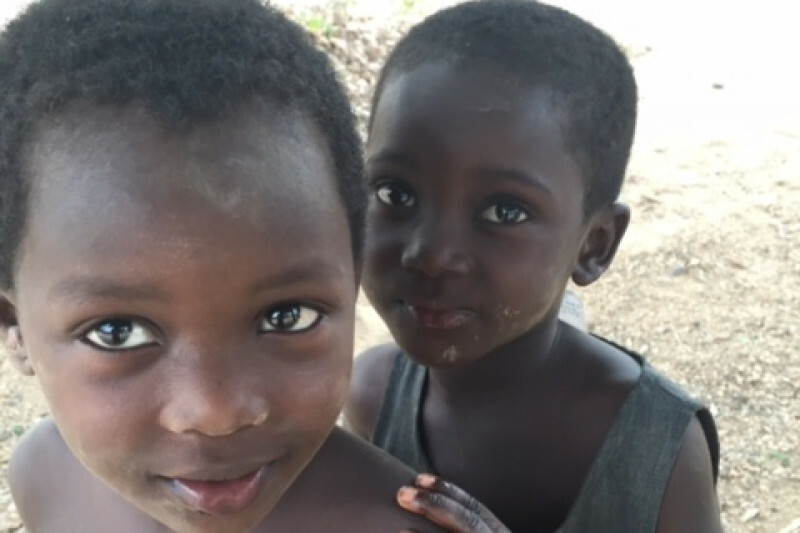 "For I was hungry, and you gave Me something to eat; I was thirsty, and you gave Me something to drink; I was a stranger, and you invited Me in; naked, and you clothed Me..."
I have just returned from Accra, Ghana for what was a life changing experience and I see a great need that has to be supplied. 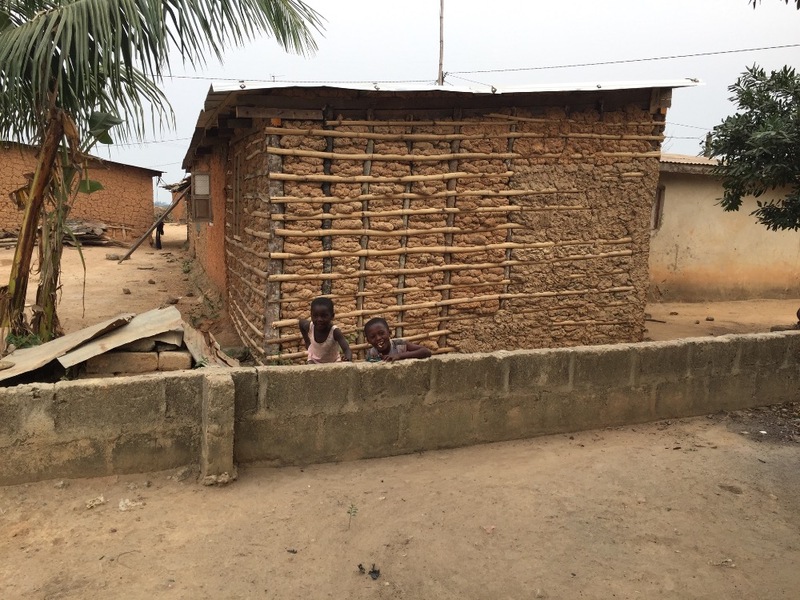 There is a village outside of Accra called Namawura that needs your help! Pastor James Tetteh has established 5 churches in the area. I had the pleasure of serving with him in Accra from 02/10/17-02/20/17. They are receiving the Gospel gladly. They have pastors who labor in the study and delivery of God's Word but what they don't have is a well for water. A theology that is disconnected from the essential needs of humanity is not one that is centered on God. This is a chance to make a huge impact for a small amount of money and we want to raise the funds needed immediately. I have consulted with trustworthy leaders and engineers on the ground there in Ghana and yes, $2k is all it takes to build a well for this village to have water. Once we receive the full amount of the funds I will withdraw them and deliver them to Pastor Tetteh and the construction of the well will begin! Thanks for your help! Let's make an impact! 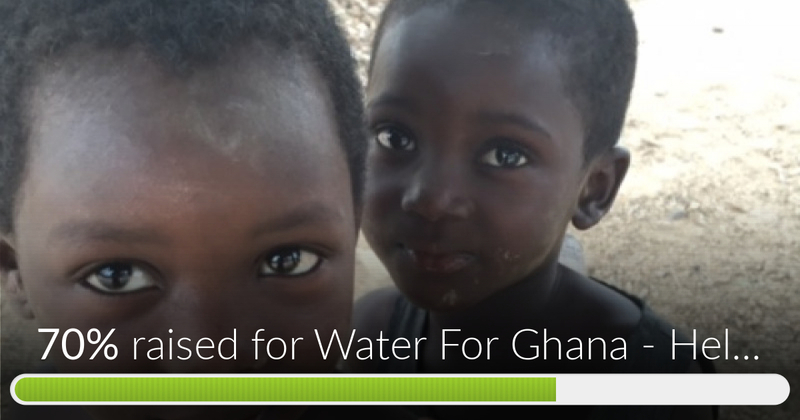 Water For Ghana - Help Build A Well has reached 70% of its goal. Thanks to YOU! Thanks in advance! The people of the Namawura village will be so grateful! May God continue to bless you and your missions ministry. I pray that this small donation help.